And explained with a nice piece of humor such as naming a subchapter “A gentle introduction to cryptography” but still keeping the seriousness of the book. At the end of each chapter, there is a bulleted summary, which is usually what I read first. I think that a bit more pictures would have made it better. 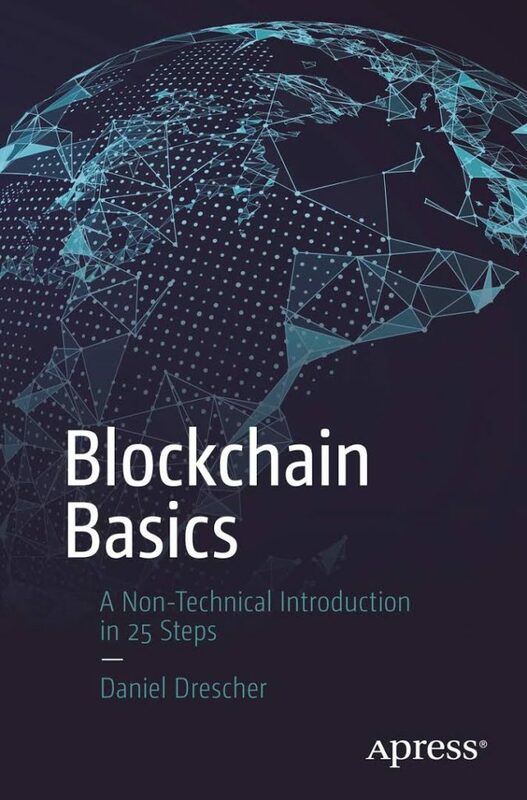 The book is really what is says to be – it introduces the “Blockchain Basics” without formulas or programming. And still, does it in a serious way, which allows you to “take home” the knowledge after reading it.